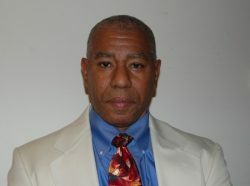 Michael R. Lane is the author of a new book, The Butcher, a mystery/thriller published by Booklocker.com. Kylie Preston’s dissected and preserved remains are found in a stolen car. Portland Homicide has no leads. Carl Wheaton, a close friend and colleague of the deceased, implores C. J. Cavanaugh to investigate. 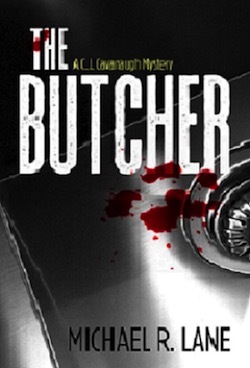 During the course of C. J.’s investigation for the killer the press has dubbed “The Butcher,” more bodies turn up mutilated in precisely the same manner as Kylie Preston. Each grisly discovery intensifies the race to capture The Butcher before he strikes again.